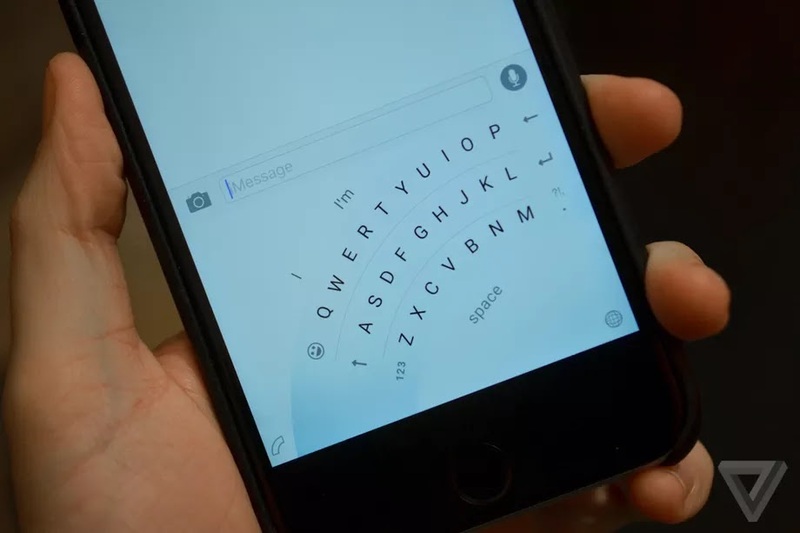 Microsoft first released its Windows Phone keyboard for the iPhone more than a year ago, with a unique one-handed mode. Microsoft is now removing it from the App Store and encouraging users to download SwiftKey instead, according to a support note spotted by Windows Central. “The Word Flow experiment is now complete,” reads the note. Microsoft has tested out a number of iOS keyboards, and it now appears the company is focusing solely on SwiftKey after acquiring the app last year. We haven’t seen any major additions to SwitftKey since Microsoft acquired it, apart from a separate Swiftmoji emoji predictor in July last year. Microsoft’s SwiftKey keyboard now competes against the likes of Google’s Gboard keyboard and various other iOS and Android keyboards.